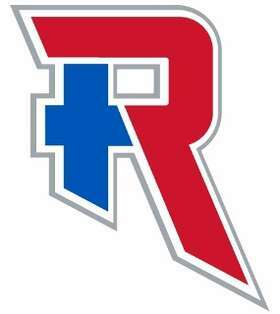 Welcome to the Roncalli High School Football web site. 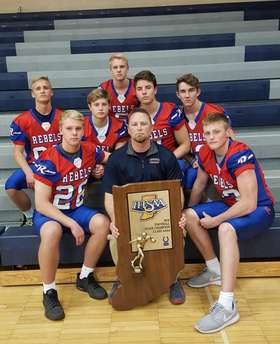 The most complete and comprehensive site solely devoted to Roncalli Rebels football! 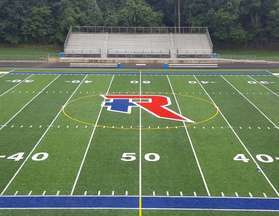 The only site created and maintained by Roncalli coaches. Students are encouraged to wear their best outfit to Friday's game vs. Cathedral. Fans are encouraged to wear RED to Friday's game vs. Cathedral.